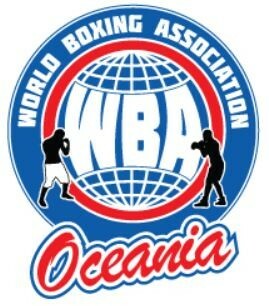 Ex 2 time WBA Oceania champion Xu Can is now WBA world Featherweight champion. Can dethroned Jesus Rojas of Puerto Rico today by wide margins in Houston, Texas. He 1st caught the boxing worlds attention by winning our WBA Oceania Super Lightweight title against Kris George in Toowoomba in June 2015 then campaigned down 2 divisions to win our Super Featherweight title and defend twice successfully against Isais Sampaio and Corey McConnell. 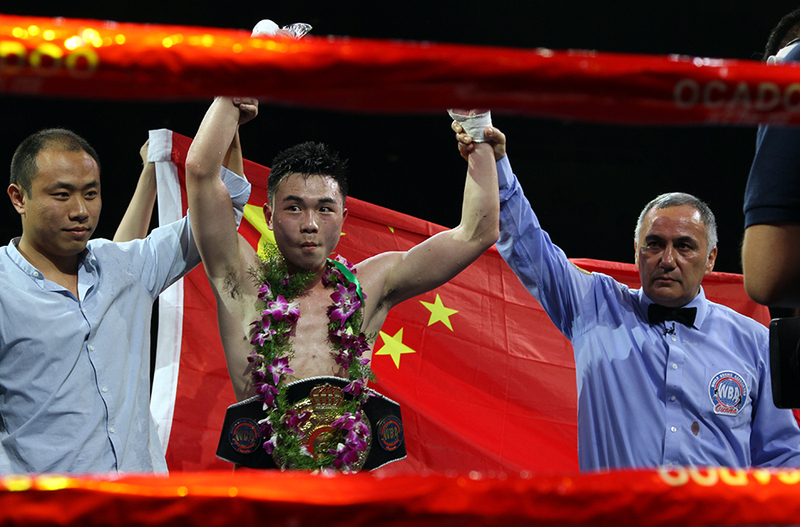 The 24 yr old Chinese national Xu Can is a man of few words but we, the WBA Oceania congratulate Mr Can on his fast elevation onto the world stage and now world champion.